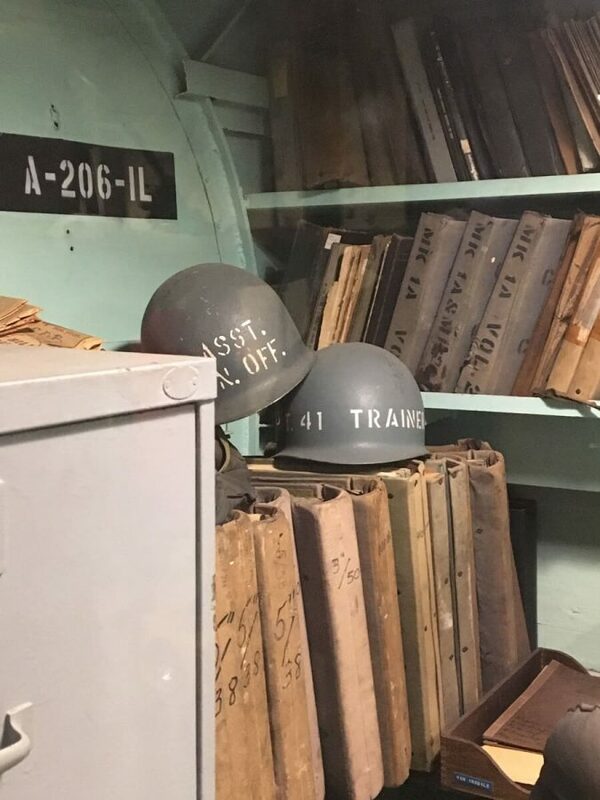 Volunteer your time for a unique experience to preserve our military history! 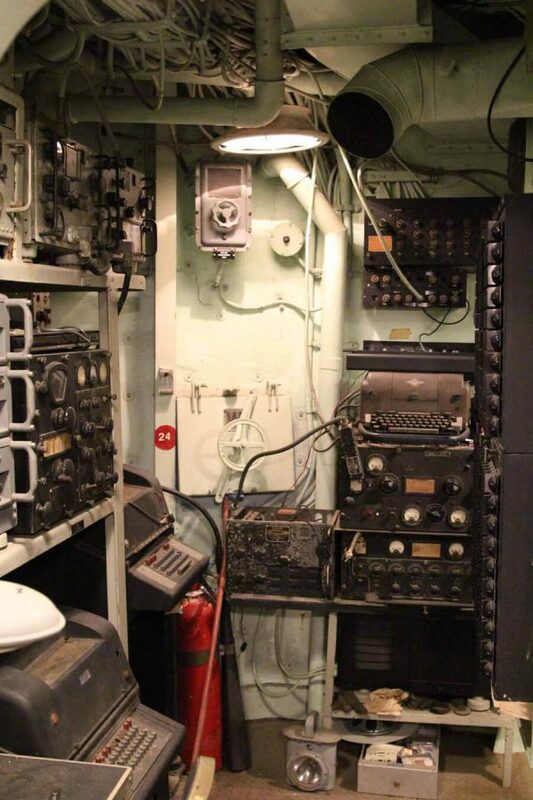 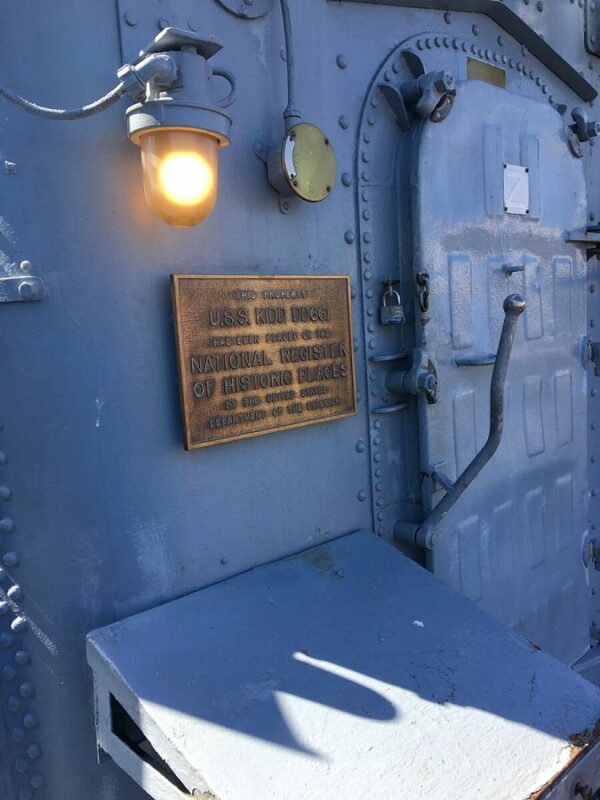 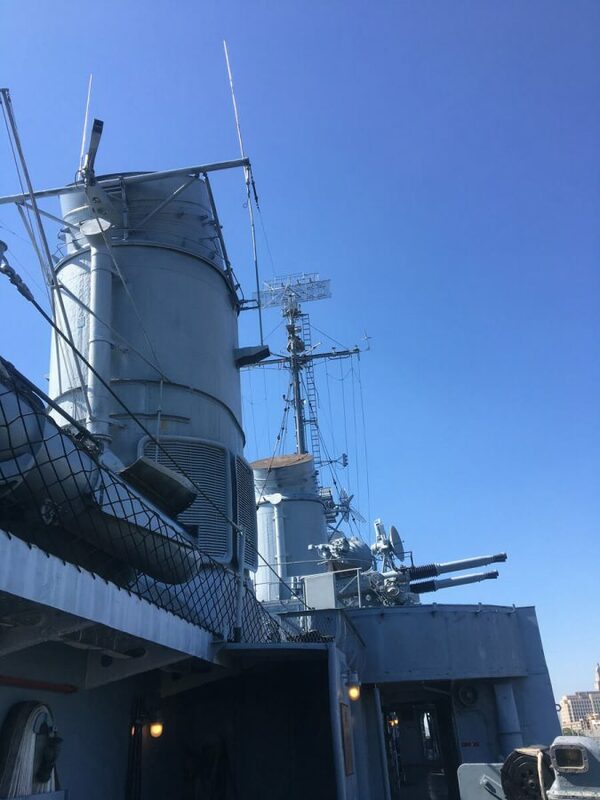 Join us for a day of restoration and maintenance aboard the USS Kidd. 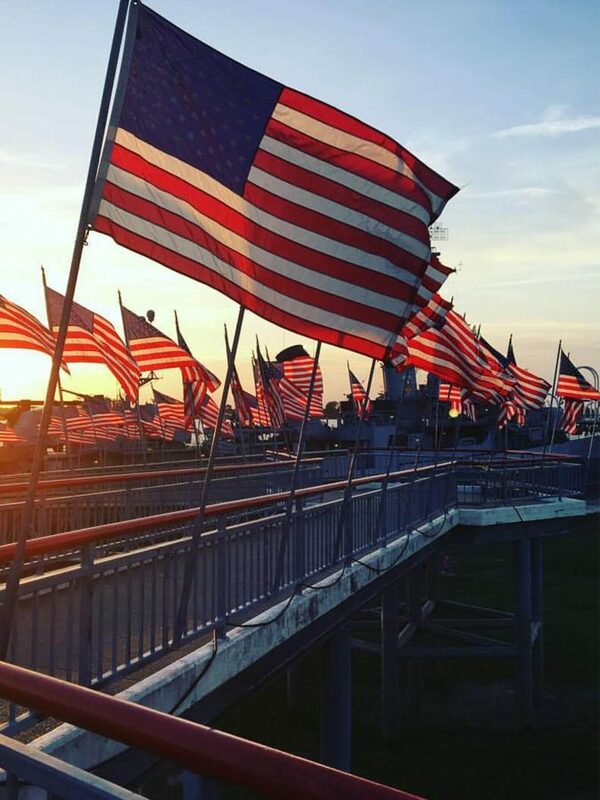 Skilled and unskilled labor accepted and appreciated – there’s a job for everyone to do.